Google has started rolling out its system updates via the Play Store instead of the traditional way, where such updates appear in the settings tab. 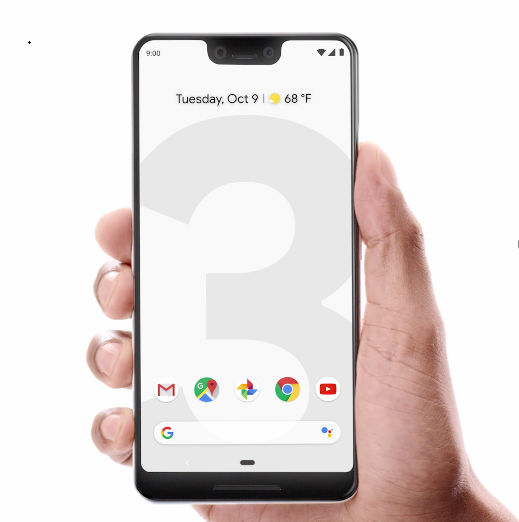 These were just addressed as rumors in the past, but with new data uncovered and multiple Google Pixel owners coming forward to claim the change in system updates, these rumors have come out to be true. 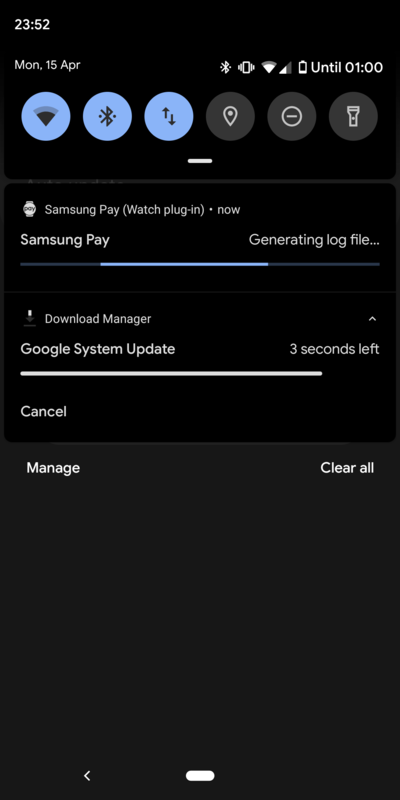 According to several Reddit users, the Pixels running on Android Q Beta 2 are getting a notification for a ‘Google System update’. The update starts as soon as you tap on the notification, as seen in the screenshot above. Once the update process completes, the phone will reboot automatically. Users claimed that downloading the update and the automatic reboot hardly took a minute. We are still not sure about the purpose of this update and if this is solely restricted to Pixel handsets or will be distributed to other devices. It is possible that this update could be a “test patch” and post its success there may be an official announcement from Google.